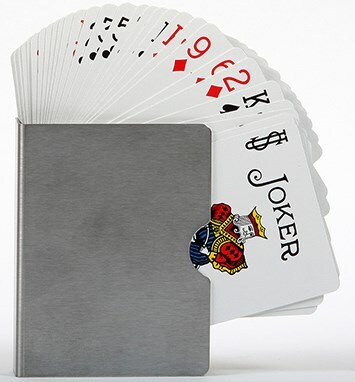 This card guard is made from the best stainless steel.. 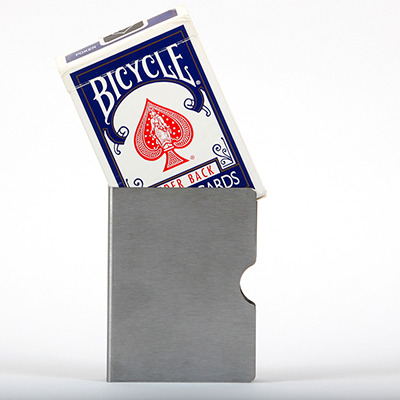 Double the life of your cards, and protect them from bending and warping. 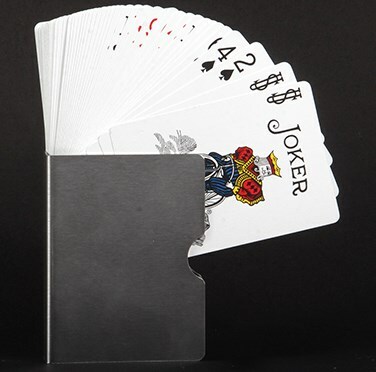 A must have for the card magician.